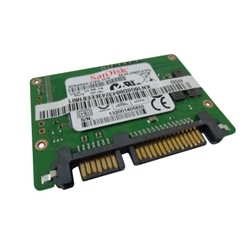 Description: New Acer laptop SSD hard drive board. This SSD board has a capacity of 16GB. Compatible Part #'s: KN.16G0D.004, SDSA5AK-016G-1014.